You are here: Home ∼ 2010 ∼ September ∼ 23 ∼ Fringe: A Must See!
. This is definitely one to marathon! If you haven’t seen the show, it may be a little hard to follow tuning in for the first time tonight. But, then again, maybe not… They may make it so that you don’t need to know the history to get what’s going on. Either way, check out this amazing tv show. So worth it! So OBSESSED! 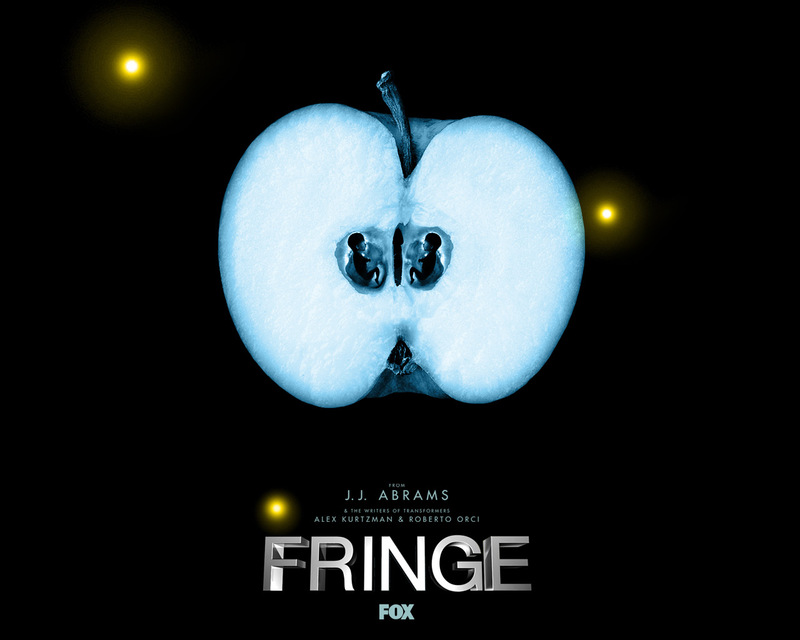 Your DVR is going to come in handy tonight for Fringe premieres at 9/8 central on FOX!